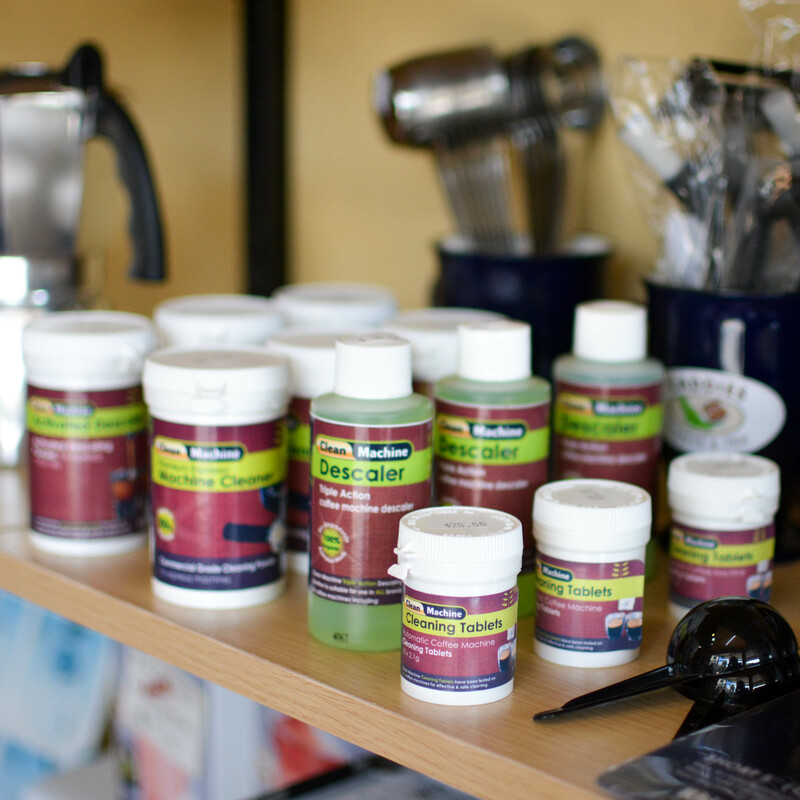 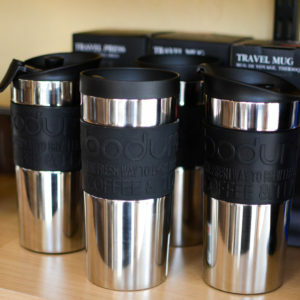 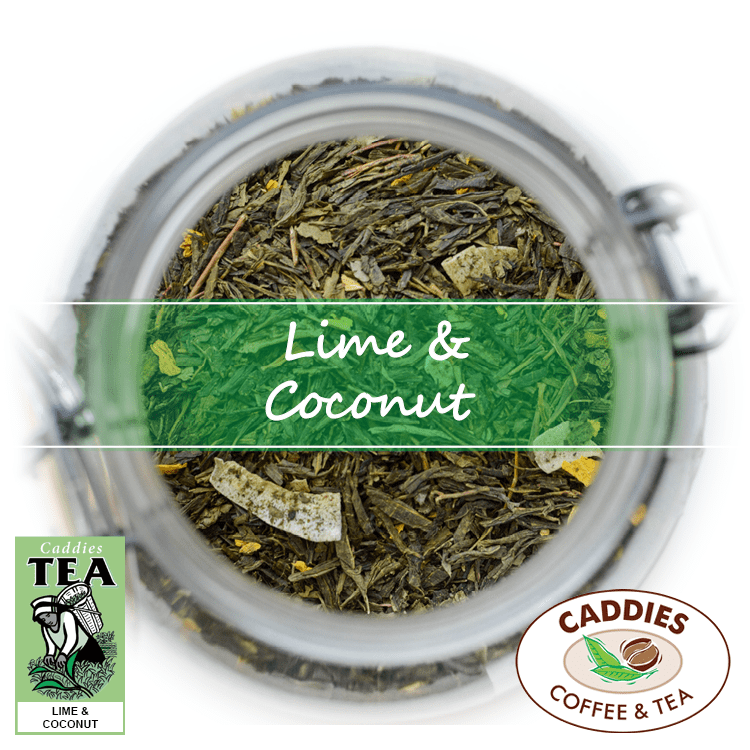 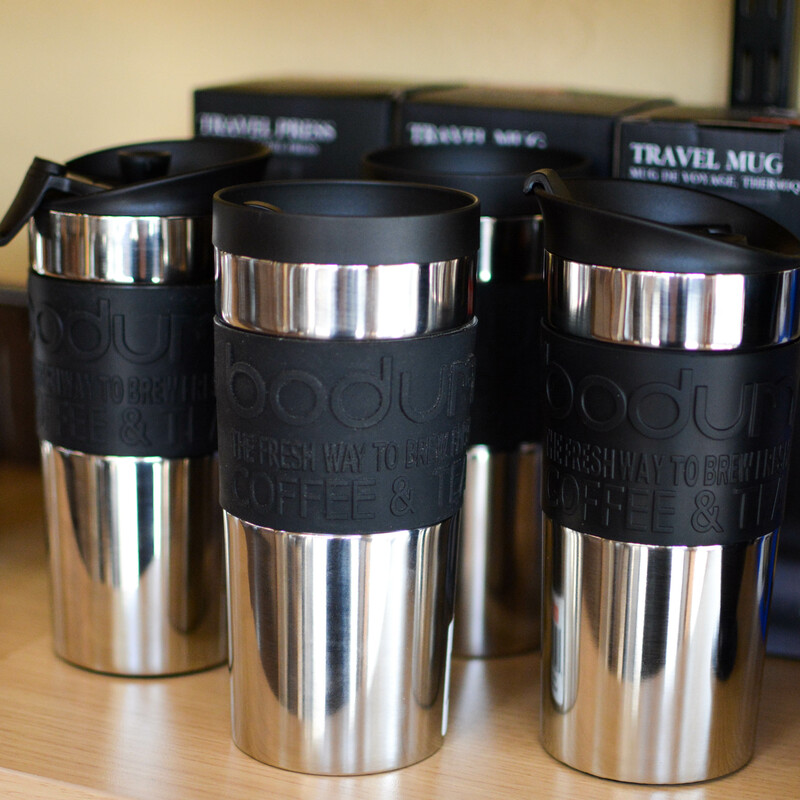 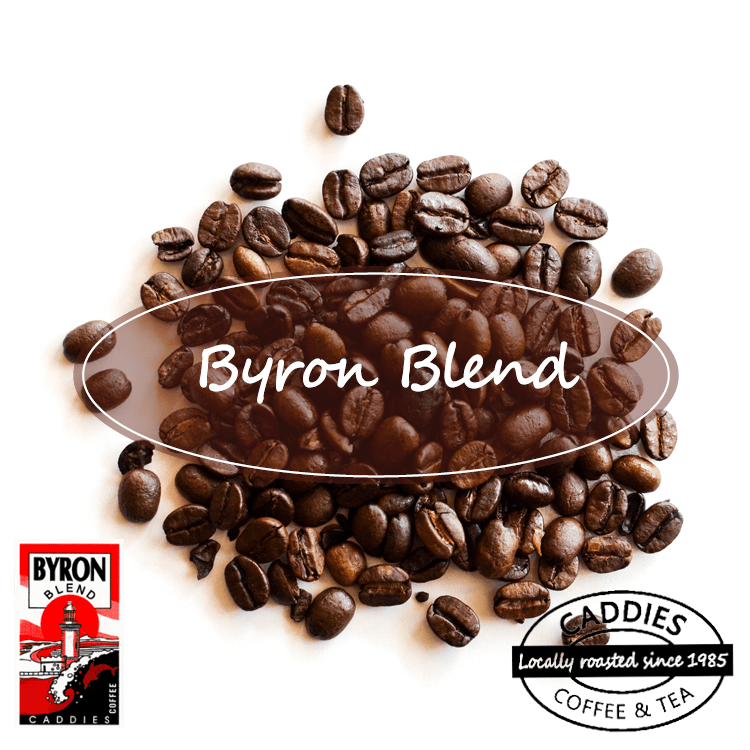 Visit the team in store or click above to view the entire range of products available at Caddies Coffee Lismore. 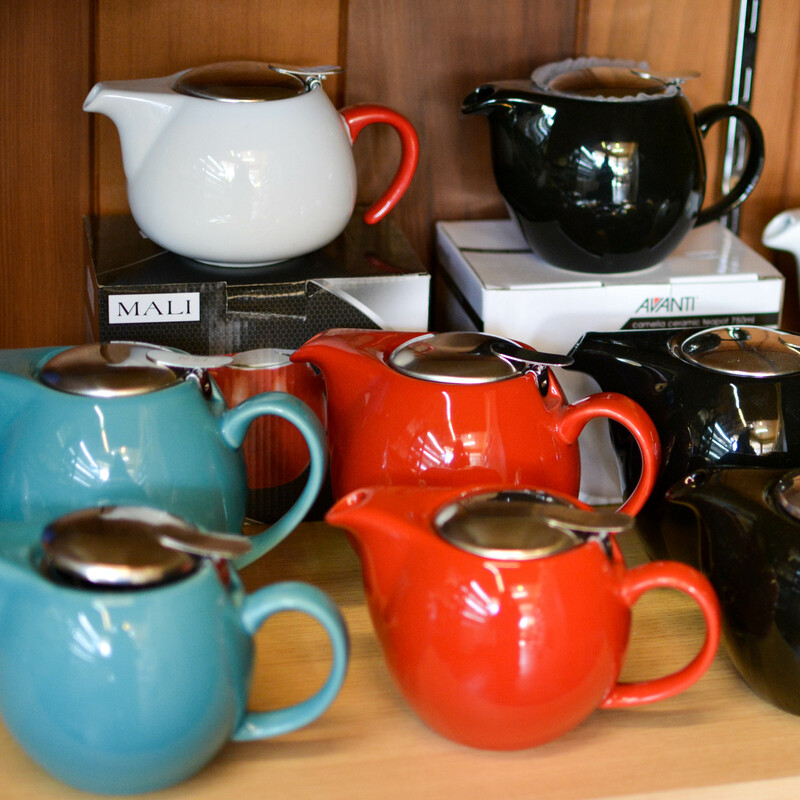 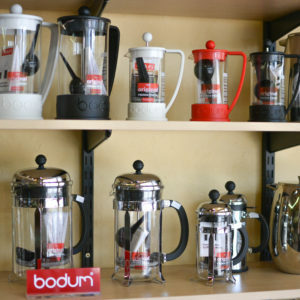 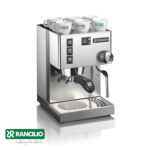 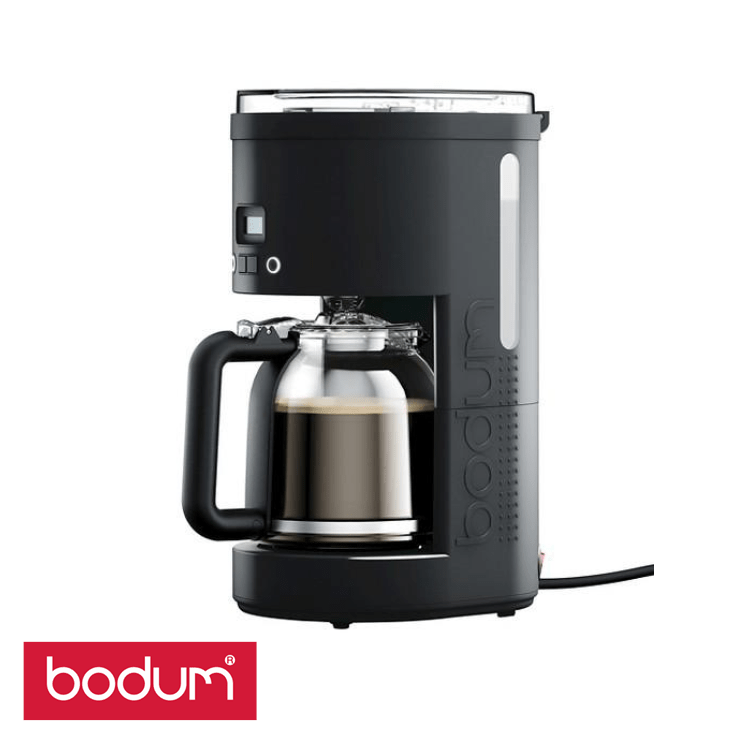 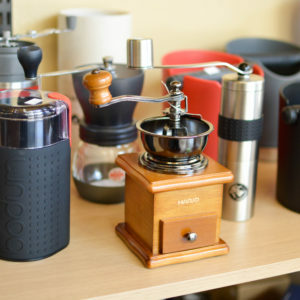 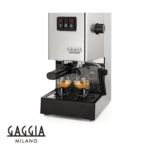 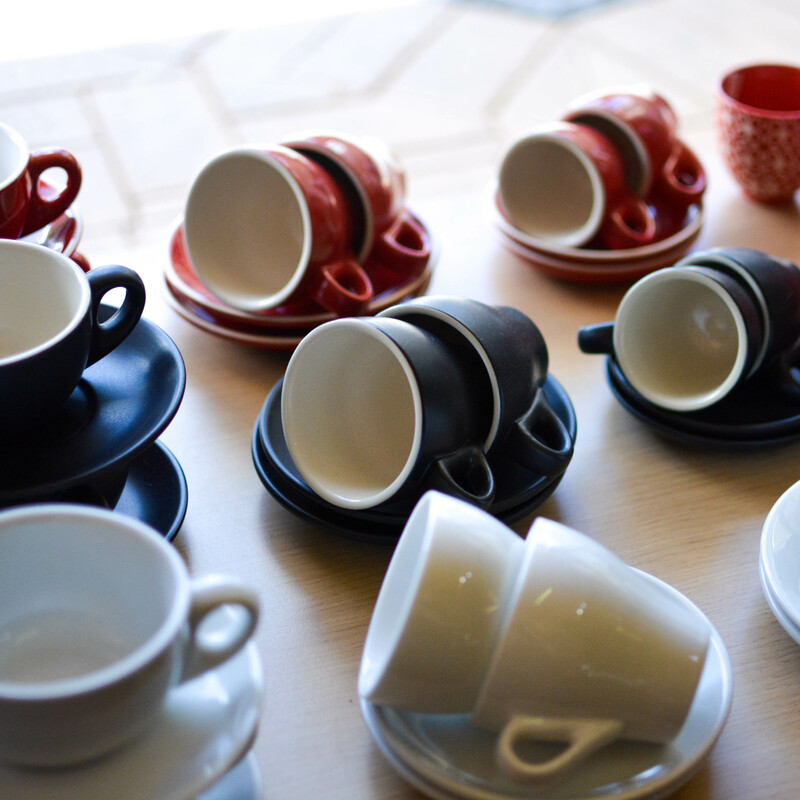 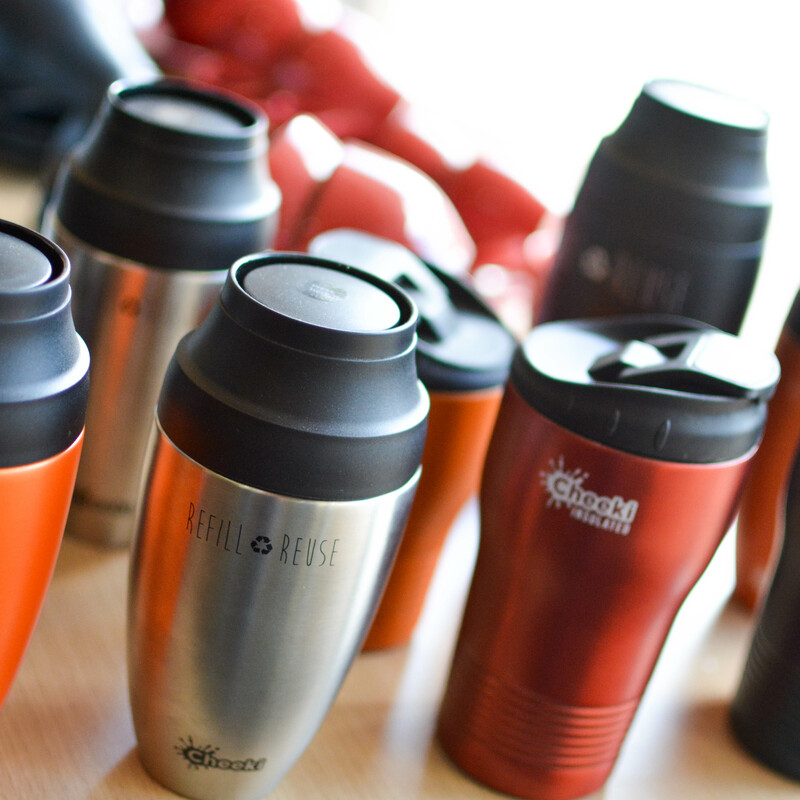 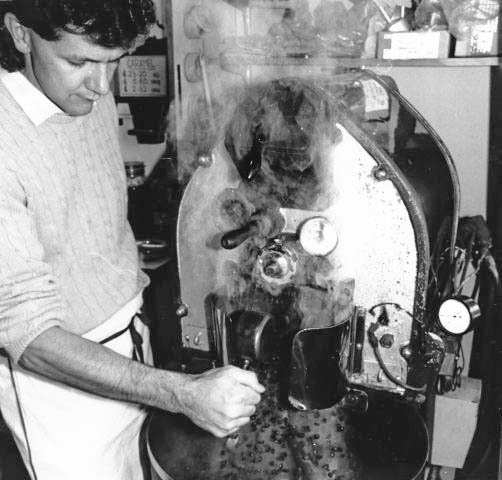 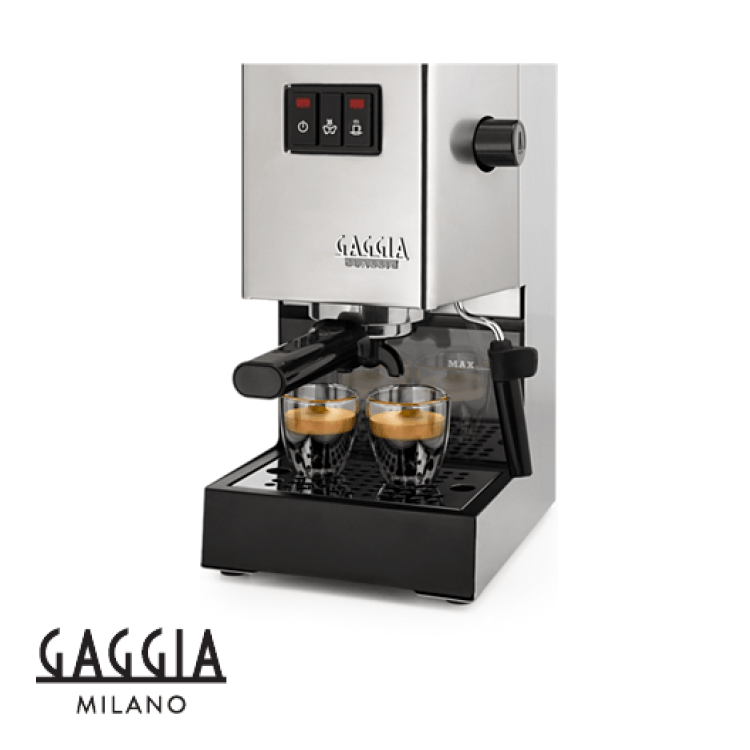 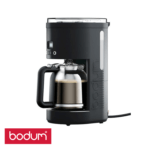 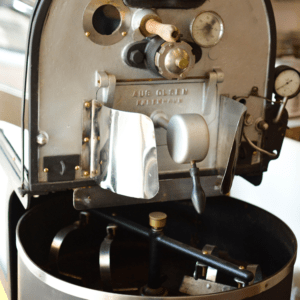 We stock a wide range of coffee and tea brewing equipment catering for all brew methods. 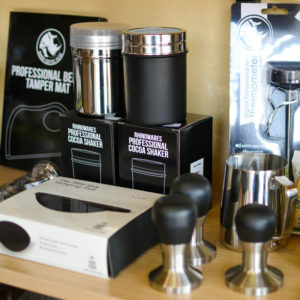 There is even more available at the Lismore Caddies store. 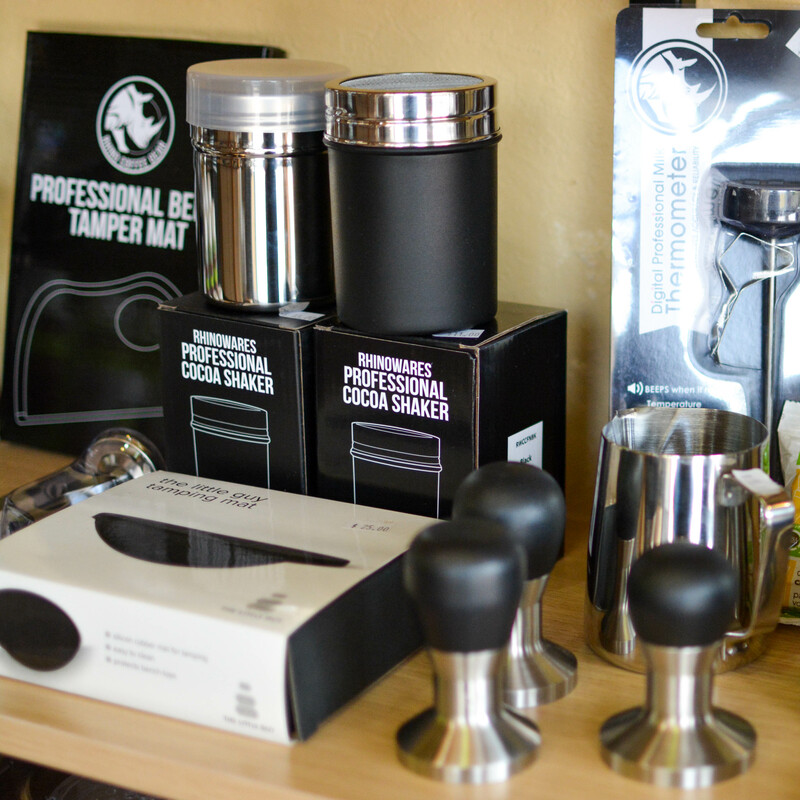 Pop in for a look or give us a call for custom orders. 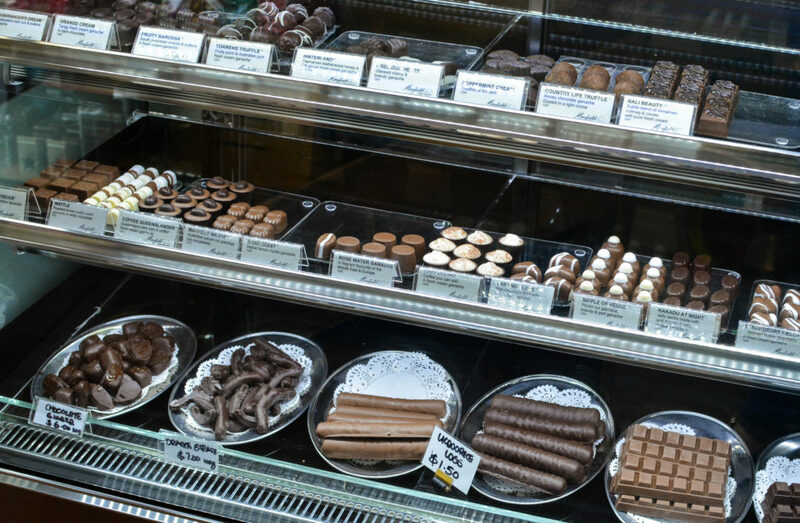 Our chockies cabinet is choc full of divine goodies to satisfy your sweet tooth. 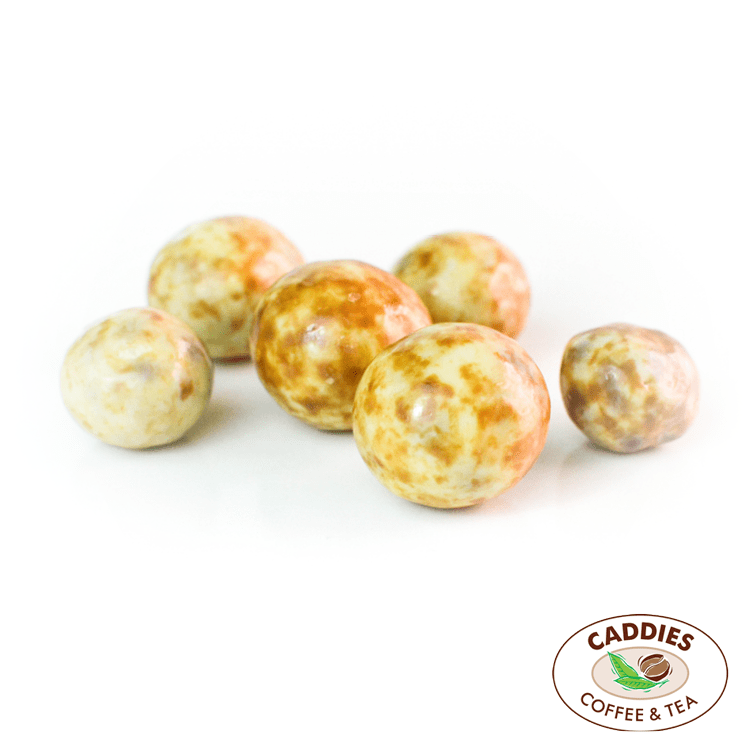 We also stock a range of specialty chocolates including vegan and dairy free options. 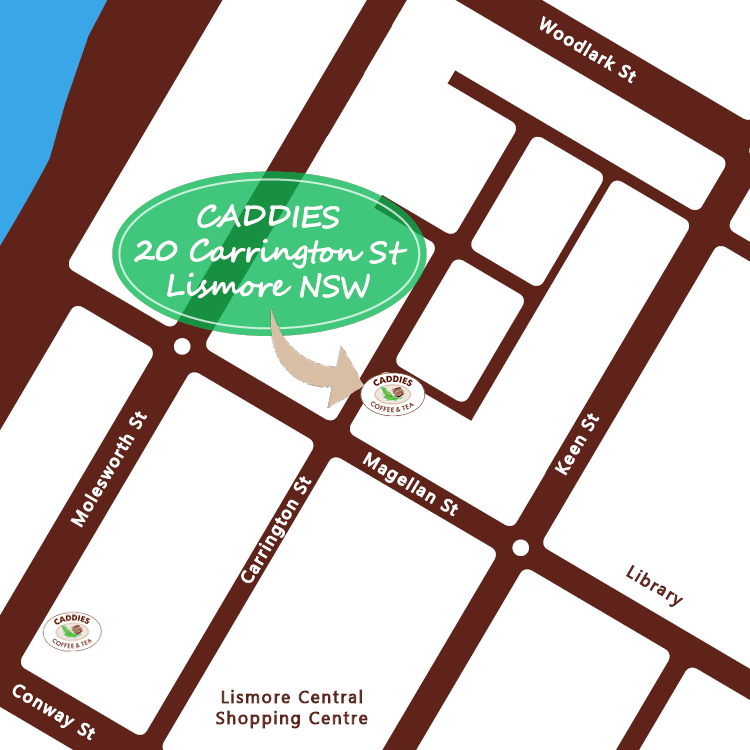 The Lismore Caddies store front is located at the heart of the Lismore CBD. CADDIES – 20 Carrington St Lismore. 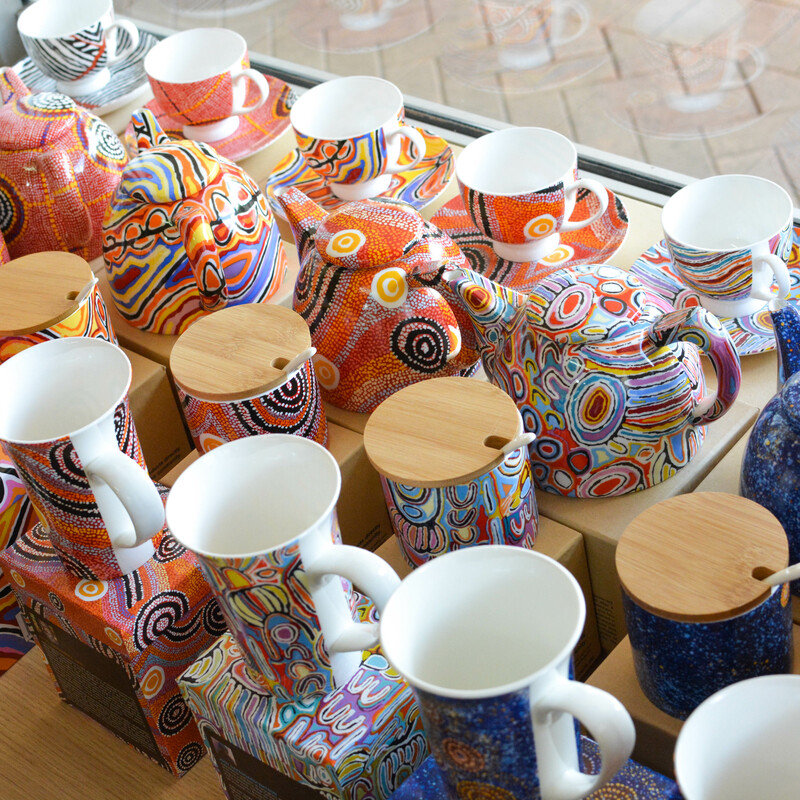 If you live locally or are just passing through the Northern Rivers area, pop in and say hi!